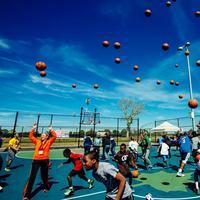 Ardea Arts and The Greene Space present a workshop performance of BOUNCE: The Basketball Opera, conceived and directed by Grethe Barrett Holby. BOUNCE is a dramatic mix of live music and theatre with a script by award-winning American author, Charles R. Smith, Jr. set to music by the prominent and versatile American composer, Daniel Bernard Roumain. 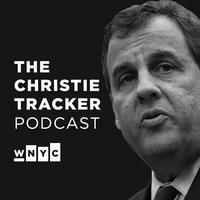 WNYC and Montclair State University present Tracking Chris Christie: A Conversation with Political Journalists in The Conference Center at MSU. Join us in The Greene Space for a 40-and-under straight singles event. 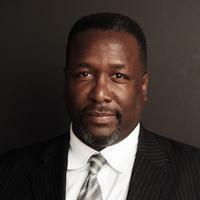 Join us for a conversation with actor Wendell Pierce (Selma, The Wire, Treme) and award-winning writer, director, and filmmaker Jackie Alexander, hosted by Farai Chideya.